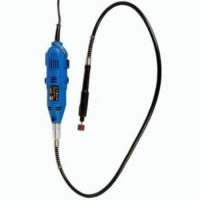 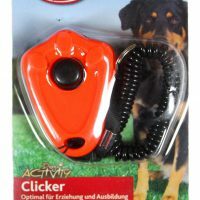 This product has been manufactured by Trixie Heimtierbedarf(Germany) and is a genuine imported product. 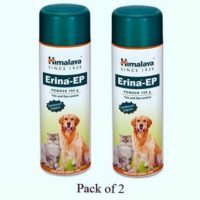 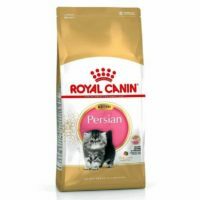 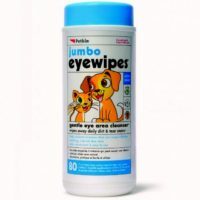 This company supplies pet products to it’s dealers(like us)in more than 80 countries and is one of the most renowned pet grooming product companies in the world. 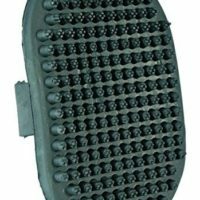 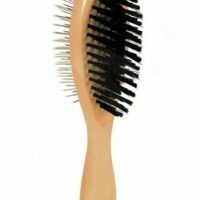 So,be assured that this is simply the best and long lasting comb available in the Indian market unlike any of them cheap quality combs which rust and develop harmful sharp edges with time. 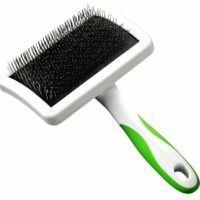 This premium quality double sided comb in an ideal tool for regular brushing of your pet(dog/cat). 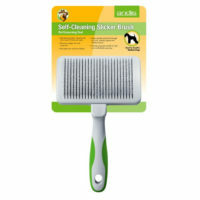 For dogs/cats who are prone to shedding,this comb can remove unwanted hair and prevent shedding throughout your house. 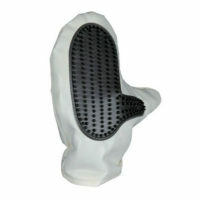 Double sided teeth of different length and density(as shown in picture). 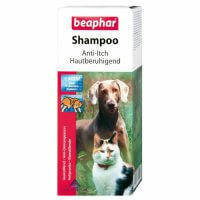 Removes extra hair,relieves unwanted shedding. 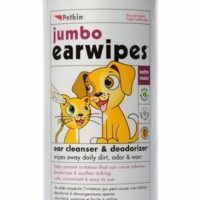 Very soothing for your pet as it gently massages over the entire skin. 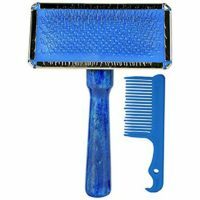 Make sure you brush your pet thoroughly every day with this comb at a certain time if you want to get relief from shedding and tangling hair. 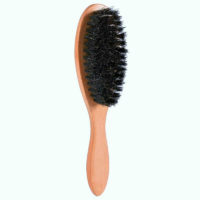 puppies/kittens love to get combed but if you pet is an adult and does not have the habit of getting combed,he/she may hate it at first.But over time,he will find it soothing and thoroughly enjoy the combing experience.